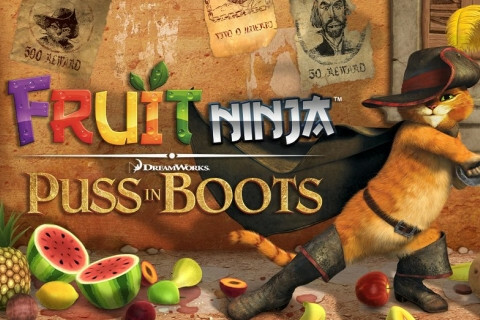 About a month back, Puss In Boots debuted on Fruit Ninja on the iOS platform and was extremely successful. But what about Android users? Well, good news is that the game will be available for us in a few days time - Monday. Though American users will get the exclusive chance of getting the game for free from the Amazon Appstore, we can still get it at a mere $0.99. A video on how the game will feel like in Bandito mode. Ready?